Secretary Snow joined Cerberus in 2006. Prior to joining Cerberus, Mr. Snow served as the 73rd Secretary of the Treasury of the United States of America from 2003 to 2006. From 1994 through 1996, Mr. Snow served as Chairman of the Business Roundtable, comprised of 250 CEOs of the nation’s largest companies. 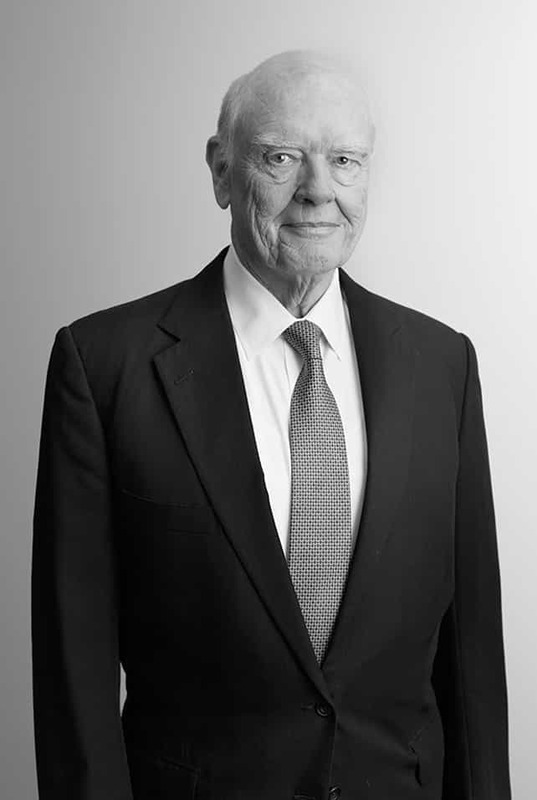 From 1977 through 2003, he served in multiple positions with Chessie Systems, Inc. (which later became CSX Corporation), including as President, CEO and Chairman. From 1976 to 1977, he was named Administrator of the National Highway Traffic Safety Administration. From 1975 to 1976, he served as the Deputy Undersecretary in the US Department of Transportation. From 1974 to 1975, he served as the Assistant Secretary for Governmental Affairs for the US Department of Transportation. From 1973 to 1974, he served as Deputy Assistant Secretary for Policy, Plans and International Affairs. From 1972 to 1973, he served as Assistant General Counsel of the US Department of Transportation. He has served on various corporate and non-profit boards, including Johnson & Johnson, USX, Verizon, the University of Virginia Darden School and Johns Hopkins University. Mr. Snow is a graduate of the University of Toledo and the George Washington University Law School. Additionally, Mr. Snow holds a Master’s Degree from the Johns Hopkins University, a Ph.D. in Economics from the University of Virginia, and numerous honorary degrees.